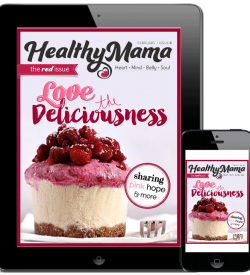 Imagine the most incredible recipe book you could get your hands on, for less than a smoothie! 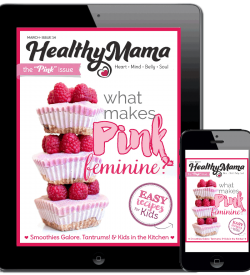 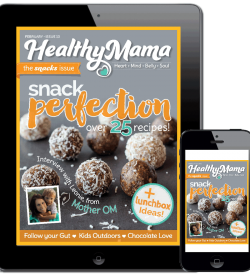 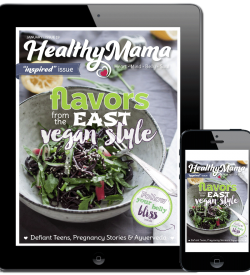 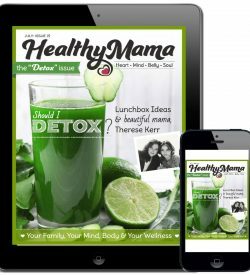 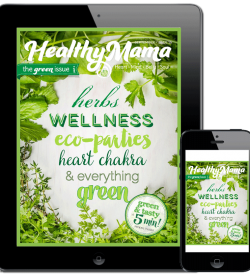 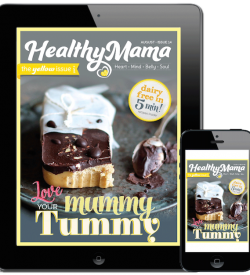 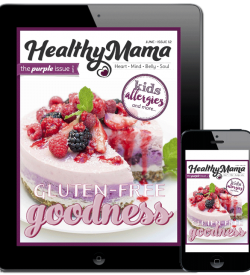 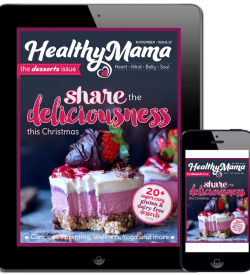 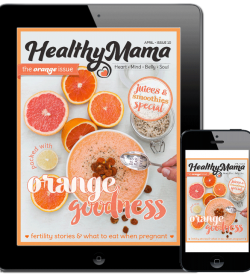 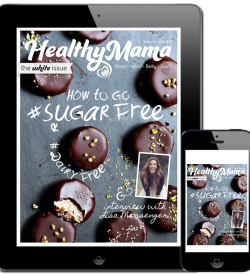 Each and every issue of the divine Healthy Mama, for you to own - now available!! 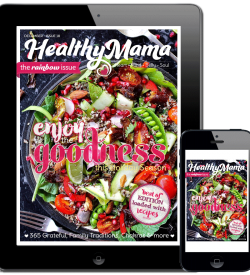 Subscribe via the App Store or Google Play. or download this issue now!